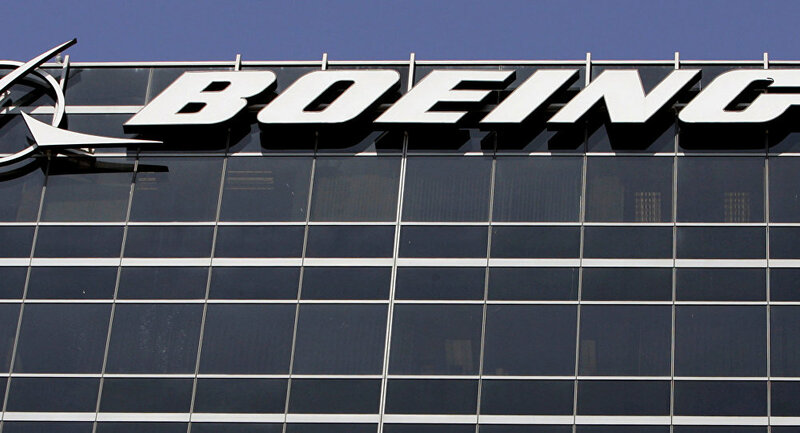 WASHINGTON (Sputnik) - The US Department of Defence has opened an investigation about reports that acting Defence Secretary Patrick Shanahan has backed Boeing, where he worked for more than three decades, at the expense of competitors, according to media reports on Wednesday. “The Department of Defence Office of Inspector General [IG] has decided to investigate complaints we recently received that Acting Secretary Patrick Shanahan allegedly took actions to promote his former employer, Boeing, and disparage its competitors, allegedly in violation of ethics rules", Defence Department Inspector General spokesperson Dwrena Allen said, as quoted in a report by Politico. Before coming to the Defence Department, Shanahan — an engineer by training — worked for Boeing for 31 years on the civil aviation side. 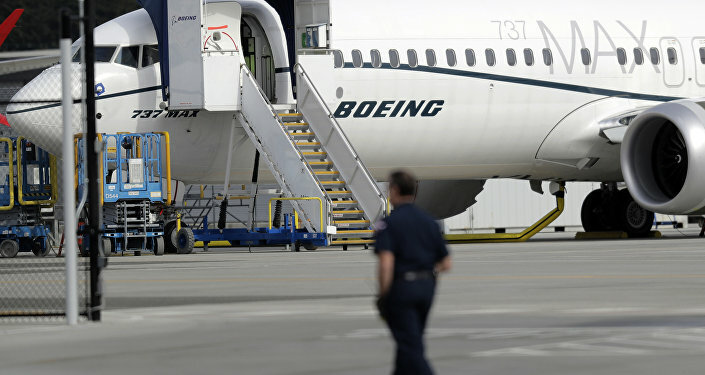 He has signed an ethics agreement recusing himself from decisions involving Boeing, the report said. On 13 March, an independent watchdog group Citizens for Responsibility and Ethics requested the investigation based on a January report from Politico claiming that Shanahan, while he was deputy Defence Secretary, disparaged Lockheed Martin in Defence Department meetings and held up Boeing as an example, the report said. The report also cited a December report by Bloomberg reporting that Shanahan had pressured the US Air Force to buy Boeing F-15X jets, even though the Air Force said it was not interested in the aircraft. Shanahan's spokesperson Joseph Buccino said the acting secretary welcomed an investigation when he appeared before Congress last week, the report said. Buccino added that Shananan had complied with an ethics agreement to ensure Boeing-related issues are handled by other defence officials to eliminate any perceived or actual conflicts of interest. Although not directly related to work for the DoD, Boeing's civilian aircraft manufacturing division is facing criticism and multiple investigations over two crashes of its new 737 MAX 8 passenger jets that killed everyone on board.